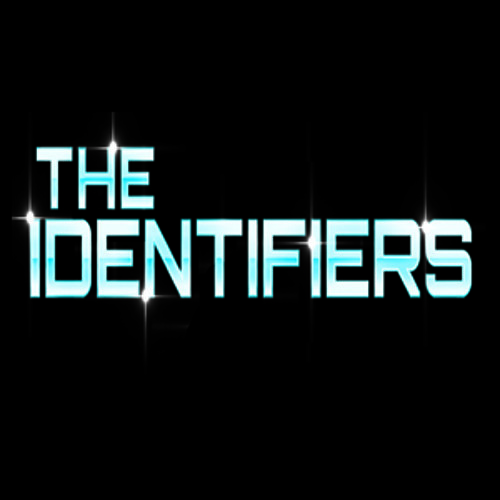 The Identifiers are Vocal Pop producers. They got your pop needs covered from song-writing, to production to mixing. Nothing phases them. Ableton, Logic, Pro-Tools, Reason... they don't care. Their debut EP of all-original songs (plus club remixes), “Portraits in Pop, Vol. I,” is out now on roc-elle records.